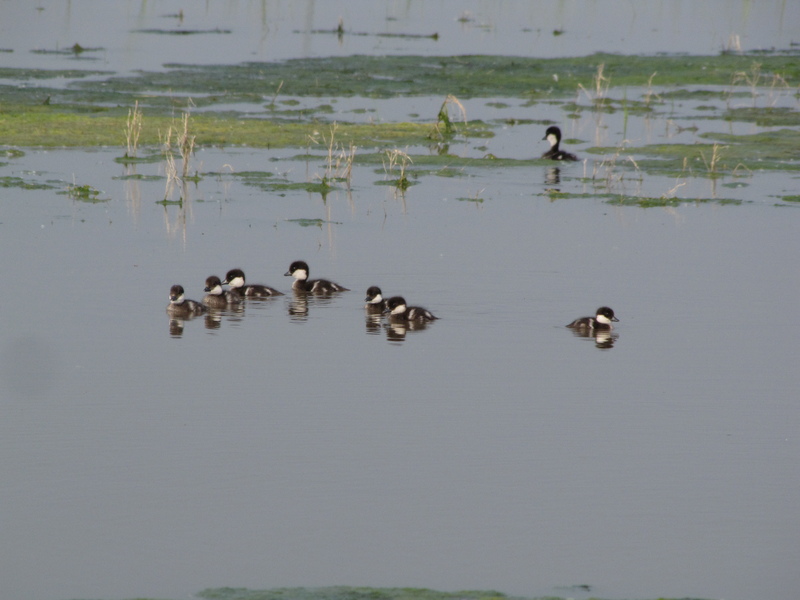 On Sunday I was very excited to see a female bufflehead and her 10 ducklings. 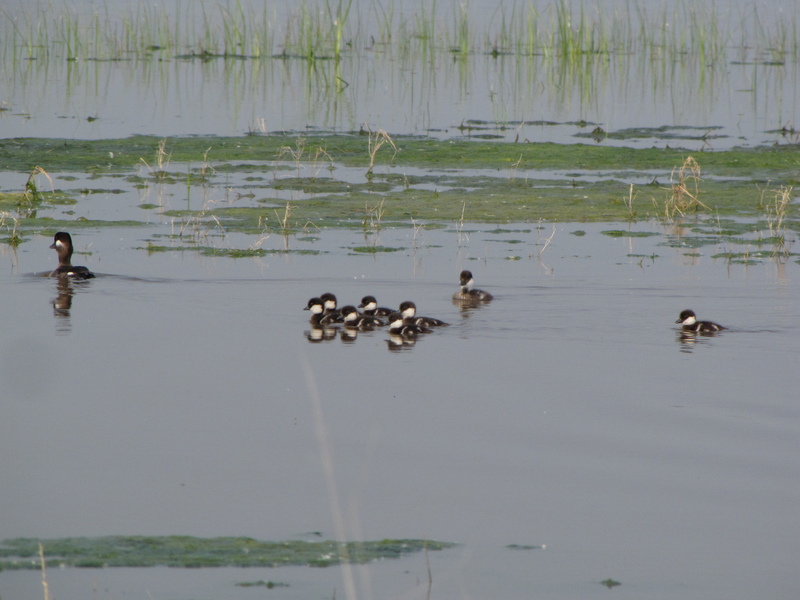 They are the first black-and-white ducklings I’ve ever seen. They are very cute. 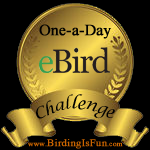 This entry was posted in Alberta Birds, Bird Videos, General Birding and tagged Bufflehead, Ducklings. Bookmark the permalink.